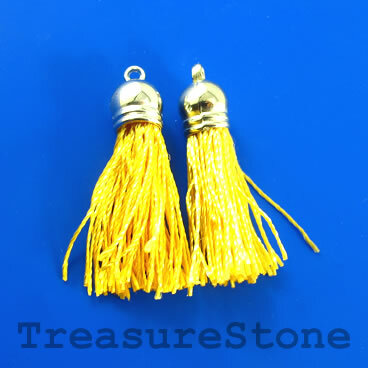 Tassel, silk, 10x38mm, gold, silver caps. 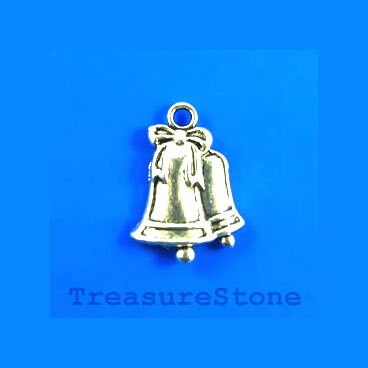 Pkg of 4 pcs. 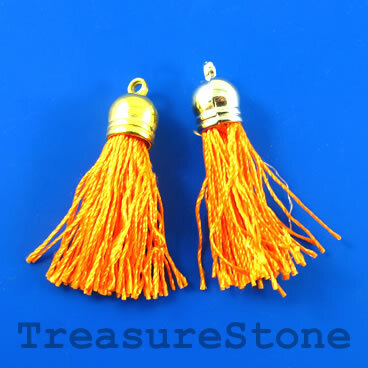 Tassel, silk, 10x38mm, orange. Pkg of 4 pcs. 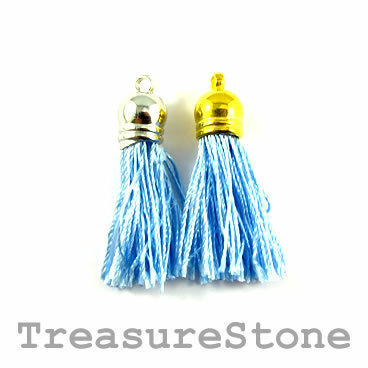 Tassel, silk, 10x38mm, blue. Pkg of 4 pcs.